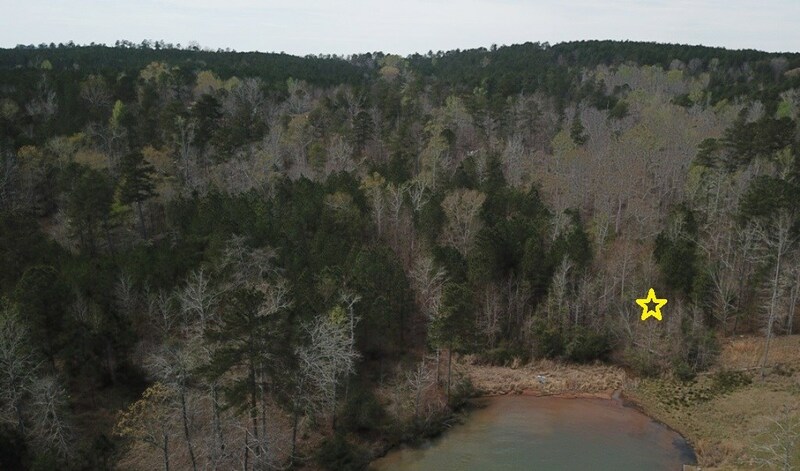 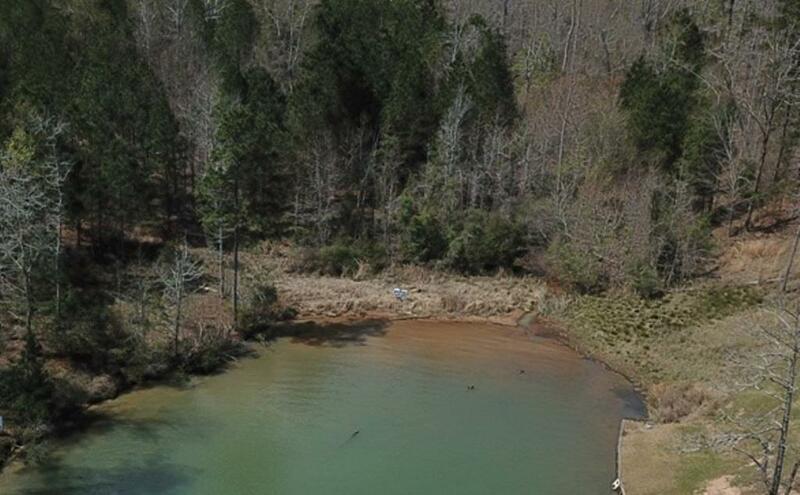 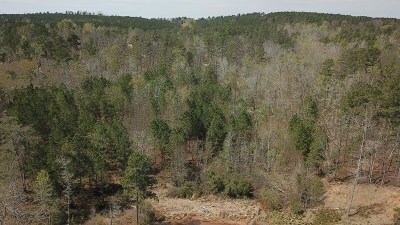 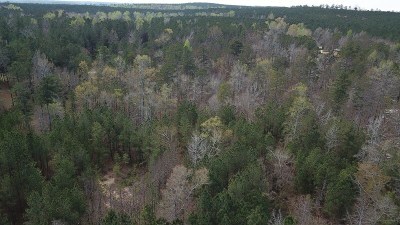 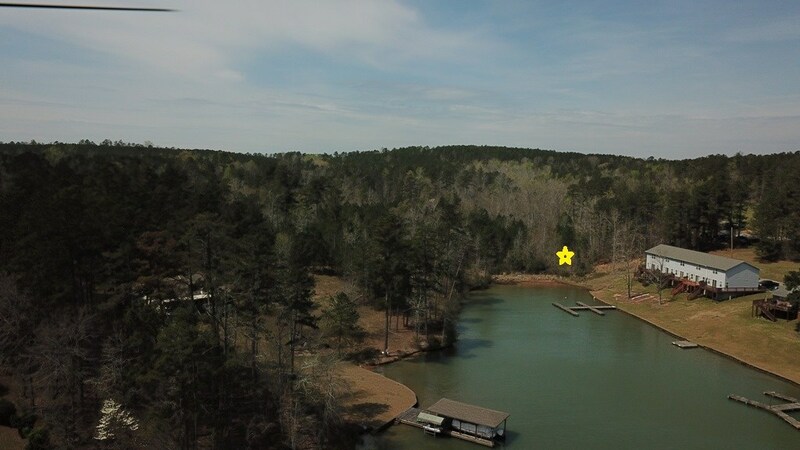 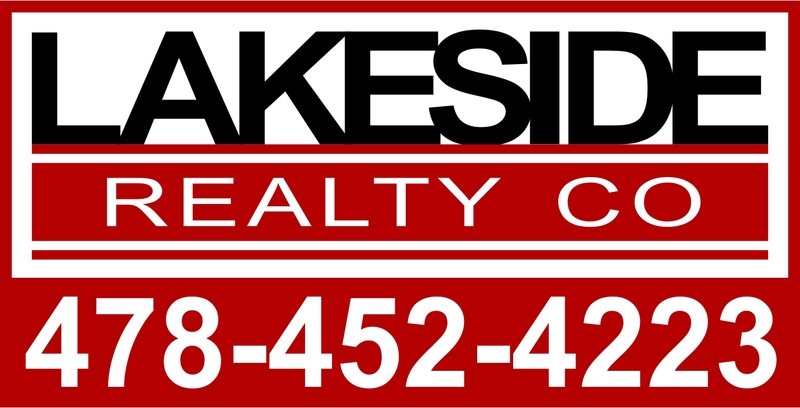 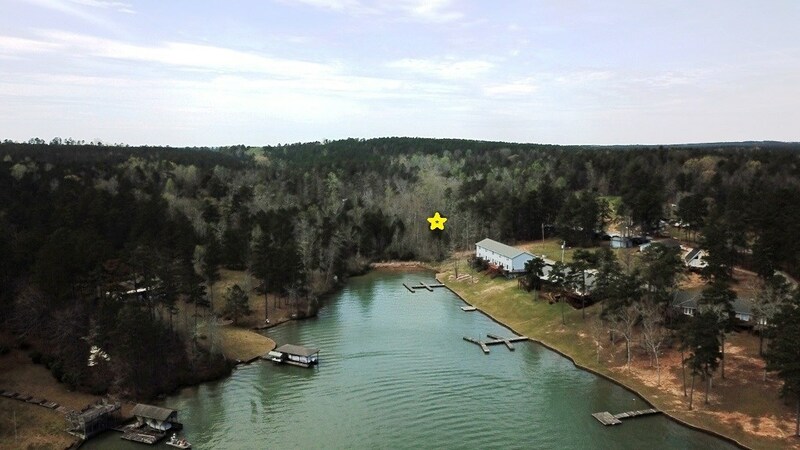 2.5 + Acres on Lake Sinclair with 100 feet of water frontage. 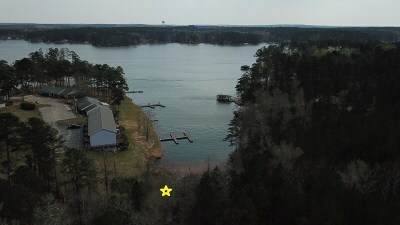 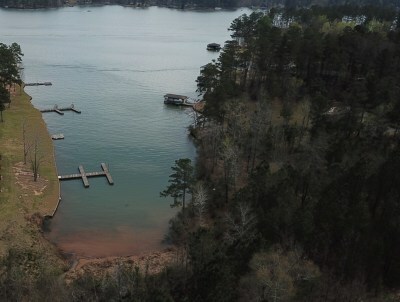 Seller is getting new survey and approval from Georgia Power for boathouse and dock. 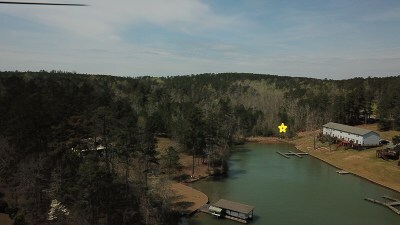 Beautiful Island Creek water, deep water and big view!